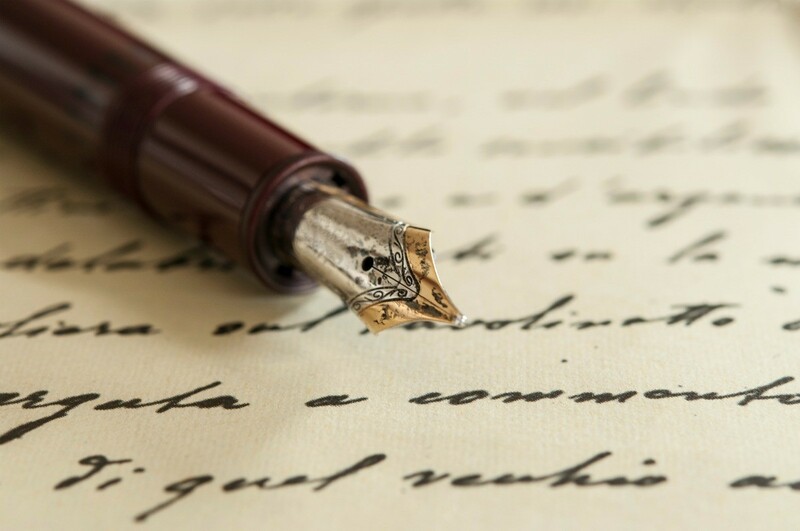 If you have a gift for language, consider writing personal poems for a special friend. Or take a beloved poem and share it with those you love in gift form. 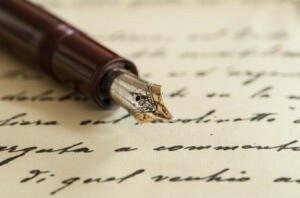 This is a guide about giving poems as a gift. 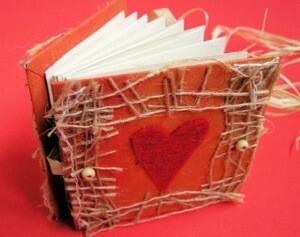 A cute meaningful Valentine gift can be a homemade little book of love poems. This is a guide about making a mini book of love poems. One year I couldn't afford gifts for giving. So I wrote poems for each of my individual loved ones and put them in picture frames. My dad wept when I read the poem aloud and presented it to him. He proudly pointed it out for years to whoever would come and visit him. I think this was the best gift I ever gave him and it really didn't cost me anything but the time to give him a true message from my heart! I recently found a great thrifty gift idea. The idea was to use a tea cup and saucer, flavored tea and a votive candle. It had a cute little poem, that you were to attach to it, about giving the recipient "one silent night" during the hectic holiday season. I have lost the poem and can't seem to find it. Does anyone know it? I know it may seem a little early to be thinking about Christmas 2002, but with 28 folks on the Christmas list. I don't know the poem. Seems like someone out there must know it, anyone? My best advice for thrifty gifts is to make a list of people and what their interests are then just look throughout the year at thrift shops and garage sales. When you find something that seems like one of them, buy it and put it away. Make sure you keep your list updated so you remember that you have that person's gift. That's what I do, shop all year, really listen when they talk to me and note what they mentioned they were doing or what they said they wished they had, etc.